Jerseys are one of Fox’s best performing categories because they’re known for their combination of innovation, durability and comfort. With the Fox Ranger DRI Release Foxhead LS Jersey 2019, you’ll get style and performance that works on and off the bike. 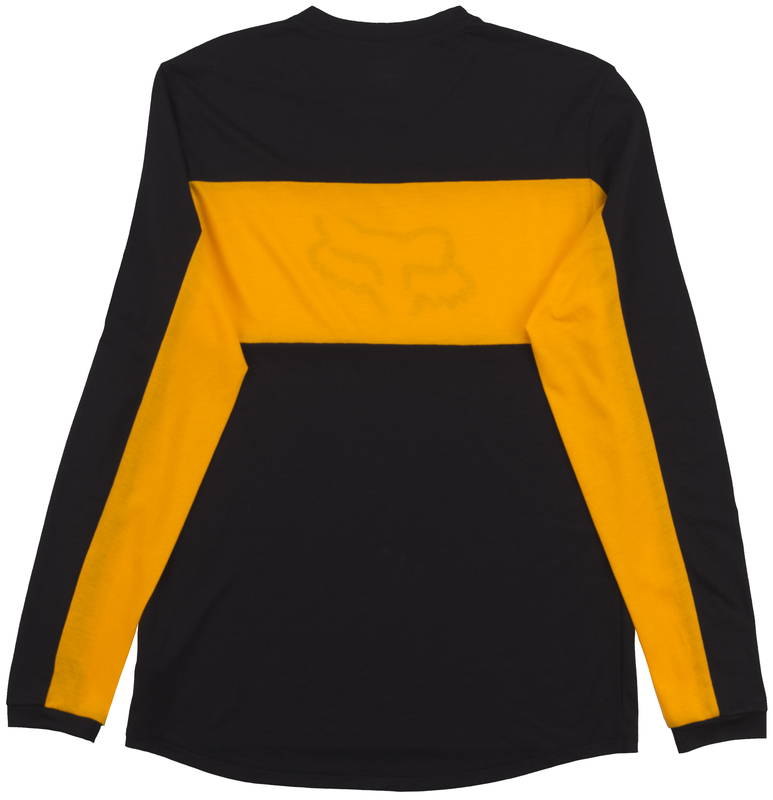 The Fox Ranger DRI Release Foxhead LS Jersey 2019 is constructed using DRI release yarns, which wicks moisture away, dry quickly and neutralize odors for the lifetime of the garment. This makes for a jersey that’s comfortable to wear for hours on end.